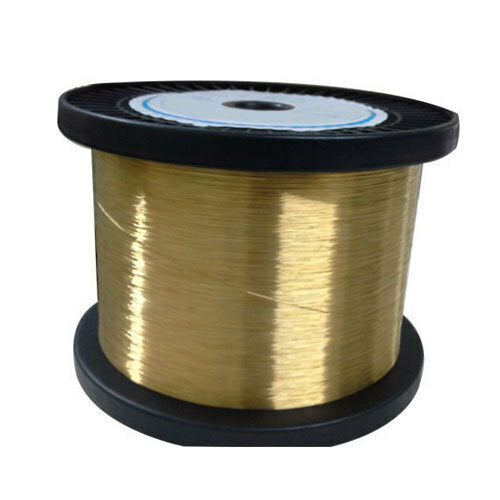 Both Plain & coated wires available with superior straightness & better flushability in all diameters & tensile strength range on spools to suit all machines. © Copyright 2012. Someshwar Metal Pvt. Ltd.